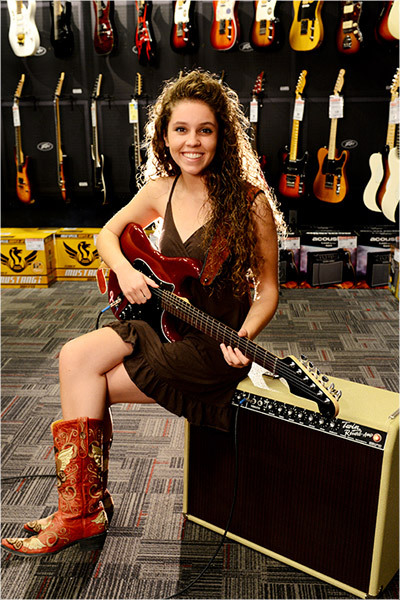 " Sadie Johnson first picked up the guitar at the age of 6. " Bramhall ll, Susan Tedeschi and Derek Trucks. This summer her band, The Sad Sam Blues Jam, will open the Blues from the Top festival in Winter Park, Co. before heading out on their inaugural US tour. 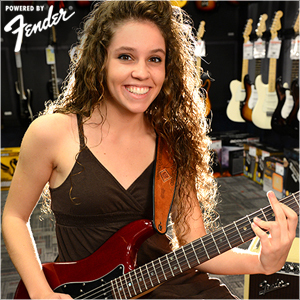 She has just been named to the Brotherhood of the Guitar by Mr. Robert Knight.